Salicylic acid USP, and glycolic acid are used in combination with hydrating ingredients in these easy-to-use pads to promote exfoliation, control oil, reduce breakouts and clogged pores. They help enhance skin clarity and are pH balanced. 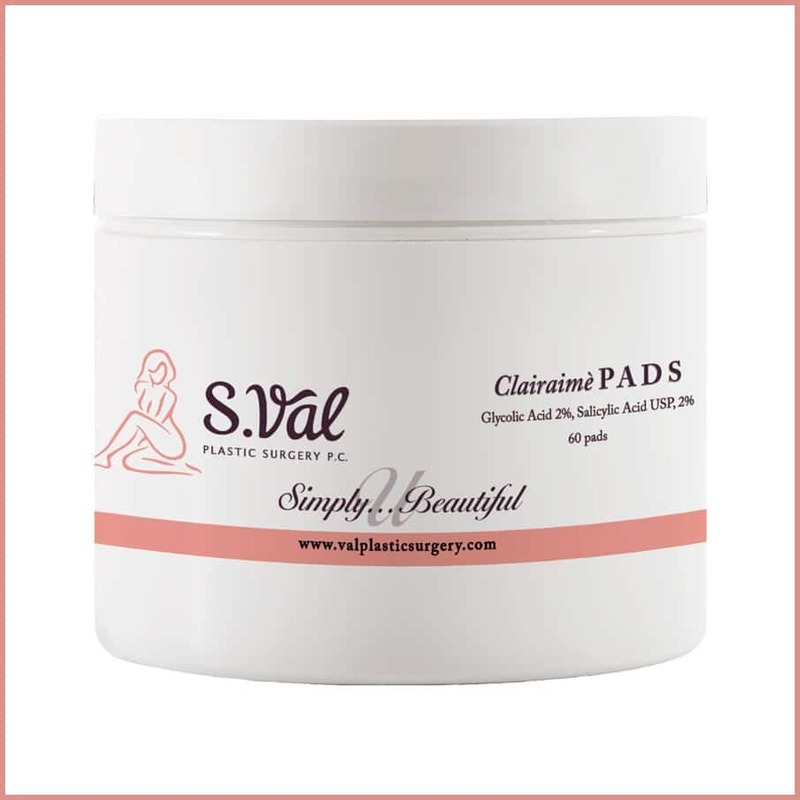 Wipe the entire affected area with a pad one to three times daily. Because excessive drying of the skin can occur, start with one application daily, then gradually increase to two or three times daily if needed or as directed by a physician. If bothersome dryness or peeling occurs, reduce application to once a day or every other day.